FULL FACTORY WARRANTY!! Touch Screen, with Carplay, Super Low Miles! One owner with no Accidents, Blue Tooth, full power options, and Allow wheels! If you're looking for a clean, fuel efficient used car that will perform for years the FORTE is the car for you. Space is a big feature in the rear seats, and the truck storage area. 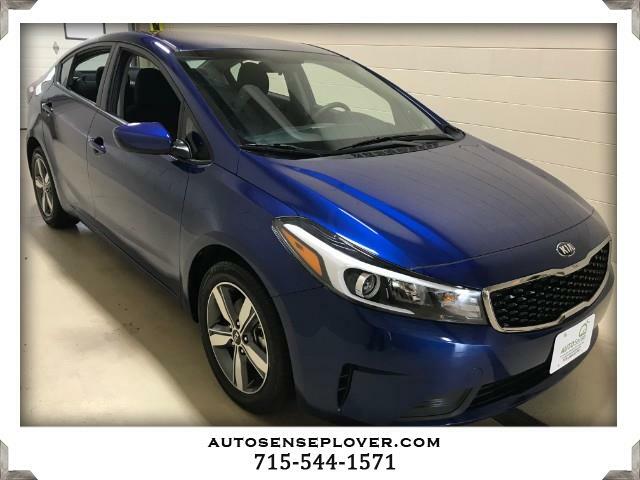 The Forte will provide a quiet ride, and make for a car that will take you from a great starter to and amazing car that you can hand down to the next generation of driver. Click contact us, text us, or give a call to schedule a test drive as soon as possible.